In February 2018, YaBand Media (www.yabandmedia.com), which is one of the leading enterprises in new media industry in the Netherlands, officially signed the cooperation agreement with Dutch payment institutions. Together with our cooperators, we shall promote WeChat Pay in the Dutch market. We provide all-round payment services including card payment, QR-payment, WeChat account payment, and WEB payment etc. 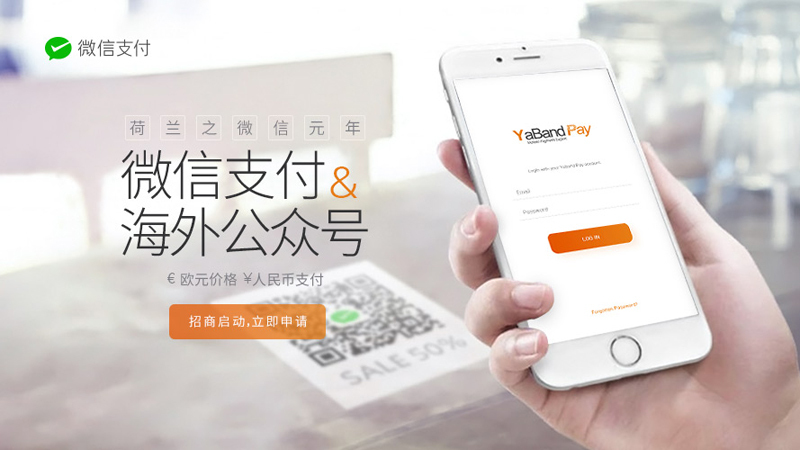 From now on, all enterprises or institutions registered in the Netherlands can apply to YaBand Media for overseas establishment of WeChat Pay in SEPA. The conversion between CNY and Euro is strictly based on real-time exchange rate. WeChat Pay is a digital wallet service incorporated into WeChat, which allows users to perform mobile payment. So far, the daily active users exceed 900 million. The global trading amount in 2017 reaches 1,3 trillion USD. As a leading enterprise in the Dutch new media industry, we provide all-round digital marketing solutions including brand marketing, mobile payment, content operation, and technical development etc. 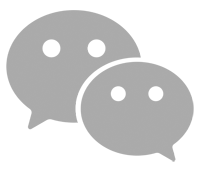 YaBand Media owns and operates the most active Sino-Dutch online platform “Dutchcn” and WeChat public account. 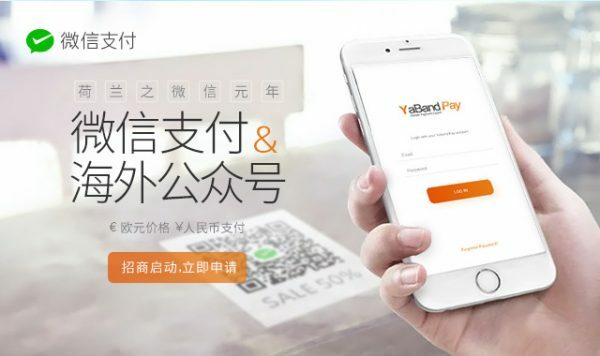 With internal technology strengths and business networks throughout Europe, YaBand Media has established a payment brand “YaBand Pay”, which provides European organizations with comprehensive O2O payment solutions and integration of WeChat Pay. 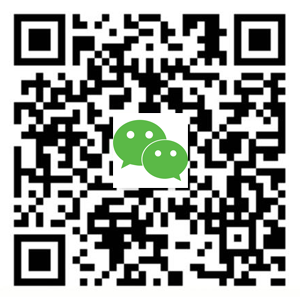 If you would like to incorporate WeChat Pay into the payment system, please click the button below to start your application:Apply Now!